Nuestras Raíces Back to School Fiesta - Aug 18, 2018 - Why Berwyn? - Why Berwyn? Website: Visit the event's Facebook page! Berwyn North School District 98 and the North Berwyn Park District’s Back to School celebration welcomes the return of students for the school year. 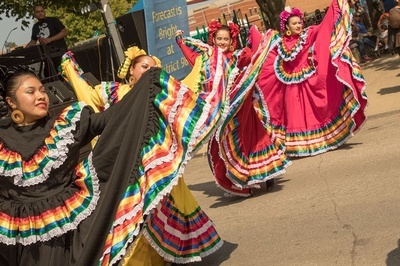 The Nuestras Raíces Back to School Fiesta is an event designed to streamline school readiness efforts for a greater impact on North Berwyn families. Event has FREE admission and takes place at the North Berwyn Park District on 16th & Wesley Ave. *Minimal fees for attractions.